Get good accountancy advice. You are going to need an accountant at some stage in any event so you may as well get them in early to look at the target company. They can carry out full due diligence in respect of financial and tax matters. Consider the structure of the deal. Do you have to buy the shares or would it be possible to just buy the assets, goodwill and intellectual property? There are advantages in both scenarios, and much depends on the particular circumstances of the buyer and seller. TUPE will apply, and therefore you have to ensure you know fully the terms and conditions of employment for each member of staff and in particular those key members of staff that you would wish to rely upon. Consideration of any restrictive covenants will be important. Debts and liabilities. Be very careful what you are taking on. 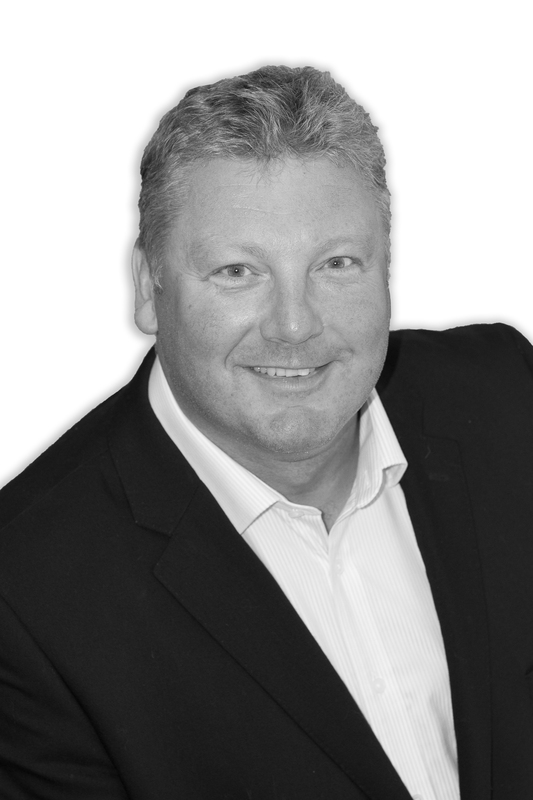 Expert advice is needed to ascertain those contracts that can be terminated early. Price structure.Do you have to pay full price for the shares/assets upfront or could you stage some other payments over time based on various targets, there can be large advantages to this. To ensure a smooth transition of the goodwill, all the owners may agree a period of consultancy for proper hand over of clients. Hopefully following the above tips will maximise the business returns but it is essential to obtain bespoke commercial advice from a specialist commercial lawyer. 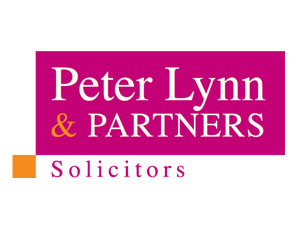 For full advice contact Peter Lynn on 01792 450010.